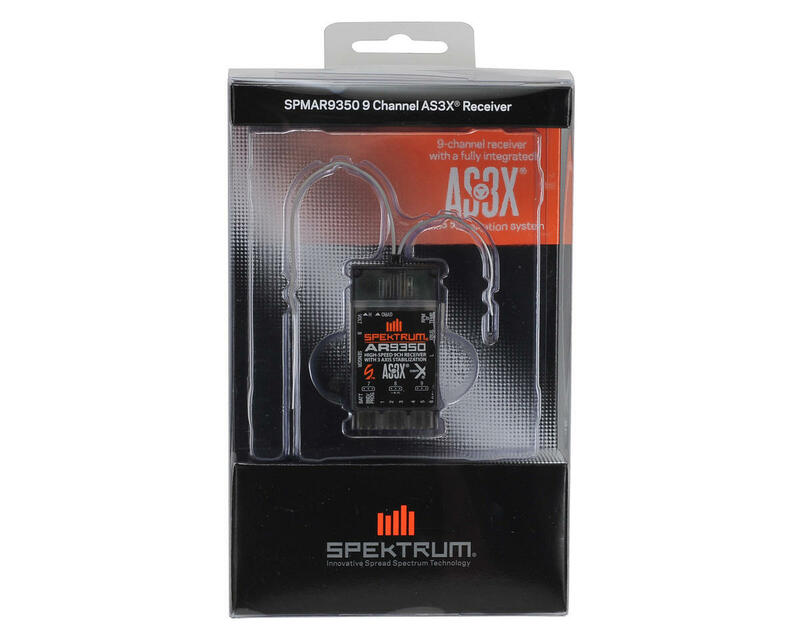 Spektrum's AR9350 9-Channel AS3X Sport Receiver is the next generation of AS3X (Artificial Stabilization – 3-aXis) receivers. The AR9350 makes it easier than ever for fixed wing pilots to transform their flying experience with this amazing technology. 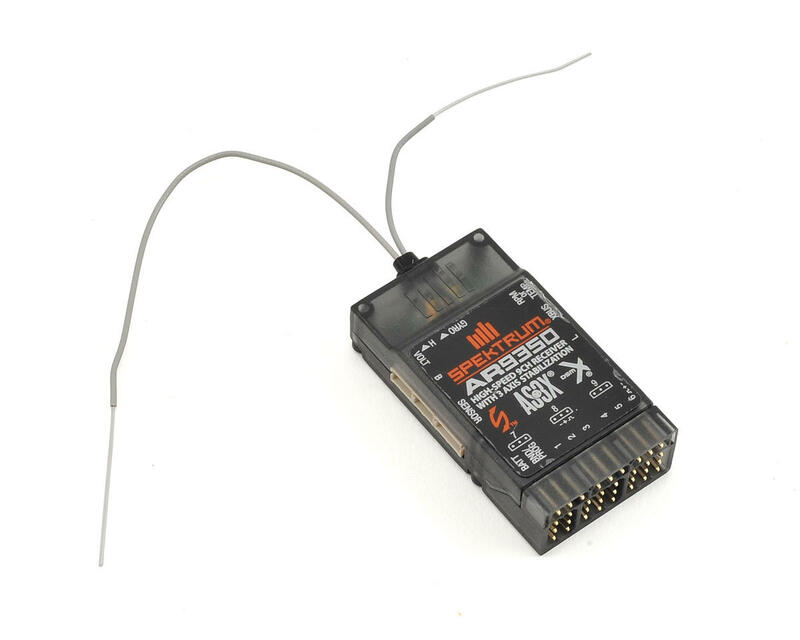 The AR9350 combines AS3X technology with a DSMX receiver in a single unit. 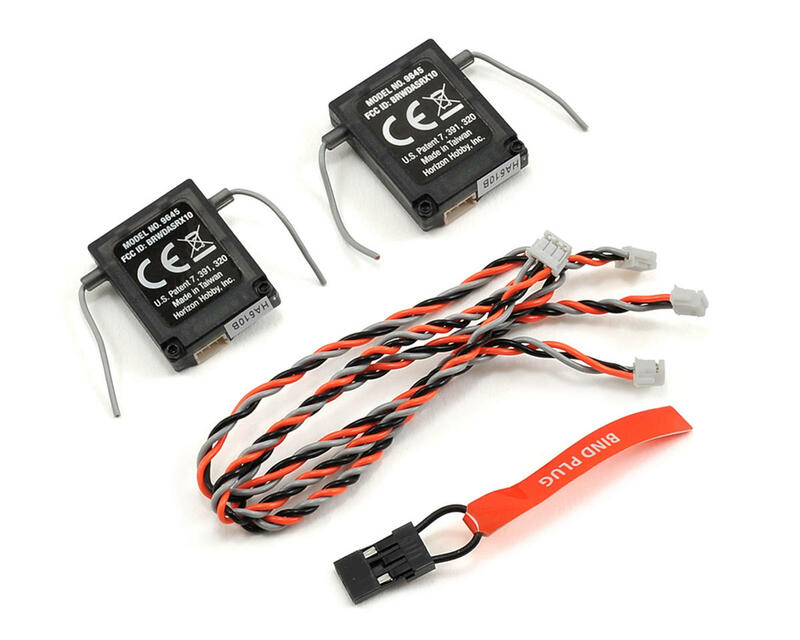 What sets them apart is the programming software that makes setup and adjustment of their AS3X settings much easier. Purchased this for my Freewing F-15 Eagle EDF Jet works great I found the USB cable works best software is little difficult to figure out at first but once you do it's easy. Lots of online support I called Spektrum directly they can help also. The audio cable works with IOS better then android apparently the droid version have to delete a folder to get it working on some samsung devices. I had no issues with my ipad I like the USb cable better.